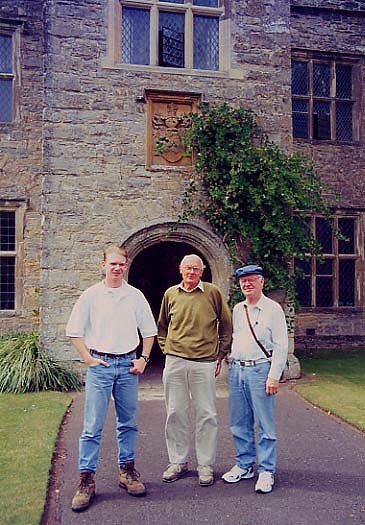 in 1997 at the Luttrell Manor in East Quantockshead. "Sir Walter is the lineal descendant of Sir Andrew Luttrell and therefore of Ralph Paynell to whom the manor had been granted by William the Conqueror". "Dunster Castle", c 1996, The National Trust, p. 41.